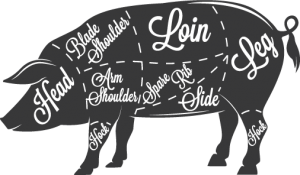 The Alberta Pork Congress is a not-for-profit association created to provide a forum for the pork industry to showcase their products and services. For 40 years we have provided social and networking opportunities in addition to the tradeshow. The tradeshow has been both proactive and reactive to the past, present and future of the industry. We pride ourselves on providing a first class tradeshow for both attendees and exhibitors as well as opportunities for networking that are second to none. To provide a forum for the pork industry to showcase their products and services. Events include social and networking opportunities in addition to the tradeshow.